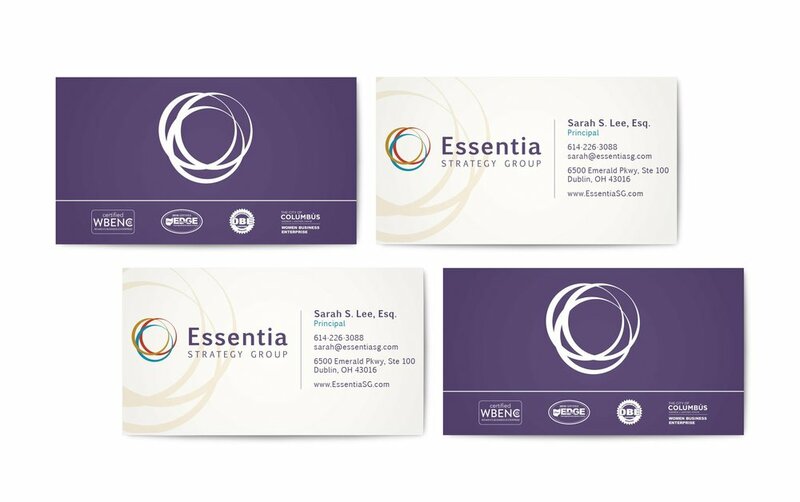 Essentia Strategy Group — Malik Media | Branding. Marketing Strategy. Design. Our rebranding experience exceeded our every expectation. The Malik Media team are creative professionals that are fun and inspiring to work with. They adhered strictly to the timeframe we set, and we are extremely pleased with our final product, which has helped increase our profile and company. What has impressed us the most is that since the project ended, not only do we have a new company name, visual brand, and website, but we now have a clear direction and strategic position for our firm. As a company, we were able to find our true north.